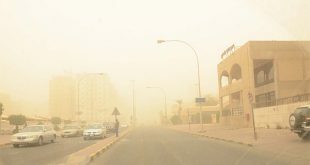 Dust blankets most areas in the country. 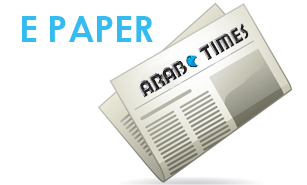 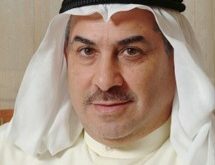 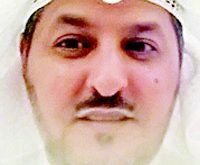 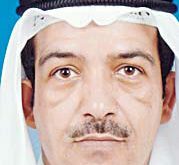 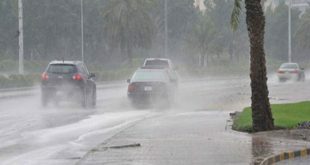 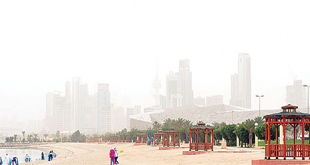 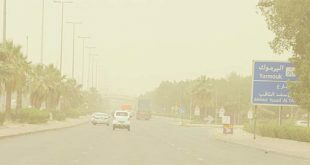 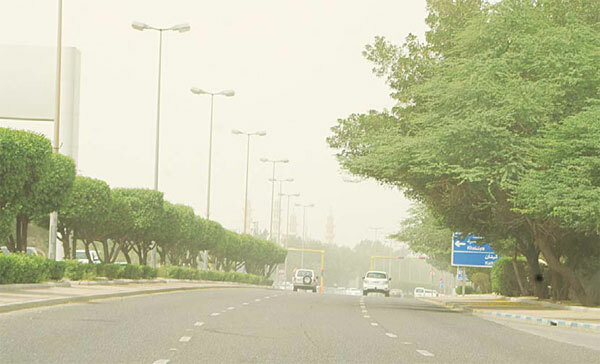 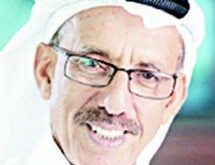 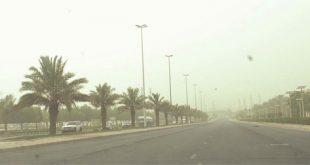 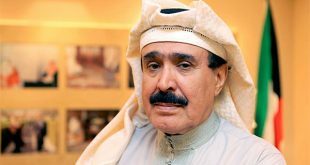 KUWAIT CITY, April 15: Kuwait’s Ministry of Interior (MoI) advised the people to be cautious when using highways because of the low visibility that due to weather instability with high winds whipping some areas. 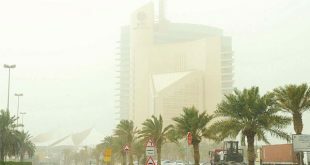 A press statement by the MoI’s Public Relations and Security Media Department urged Kuwaitis and residents not to hesitate to call the emergency hotline (112) for any kind of assistance needed.